Children are learning the basic skills necessary to read long before kindergarten. 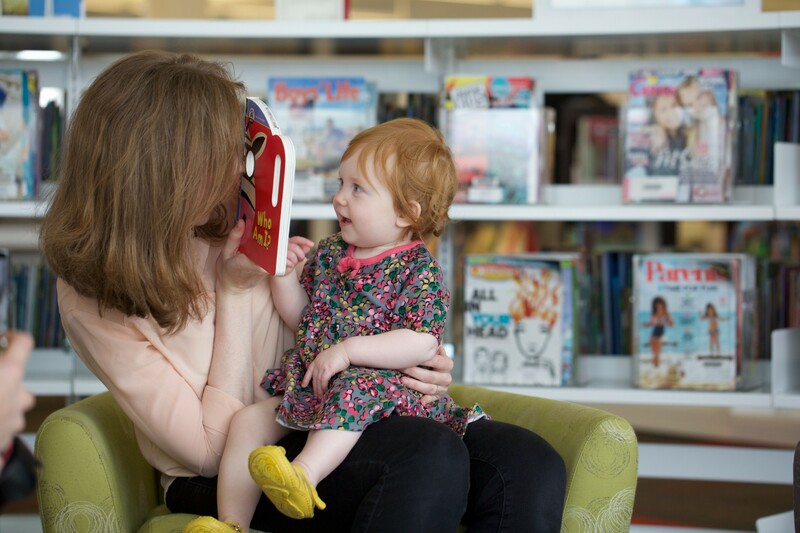 The Library’s early childhood program “Mother Goose on the Loose” teaches the basics through rhyme, repetition, song, and movement. Mother Goose on the Loose is a 30-minute nursery rhyme program for newborns to three-year-olds, followed by a 30-minute playtime. The program begins in September at both the Downtown Library and the Ladd Library. Registration is not required. People are welcome to drop in!